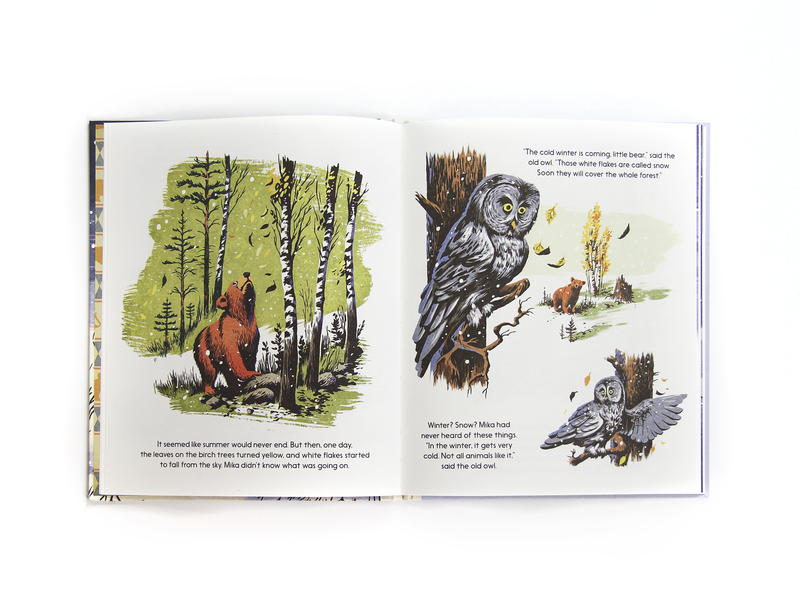 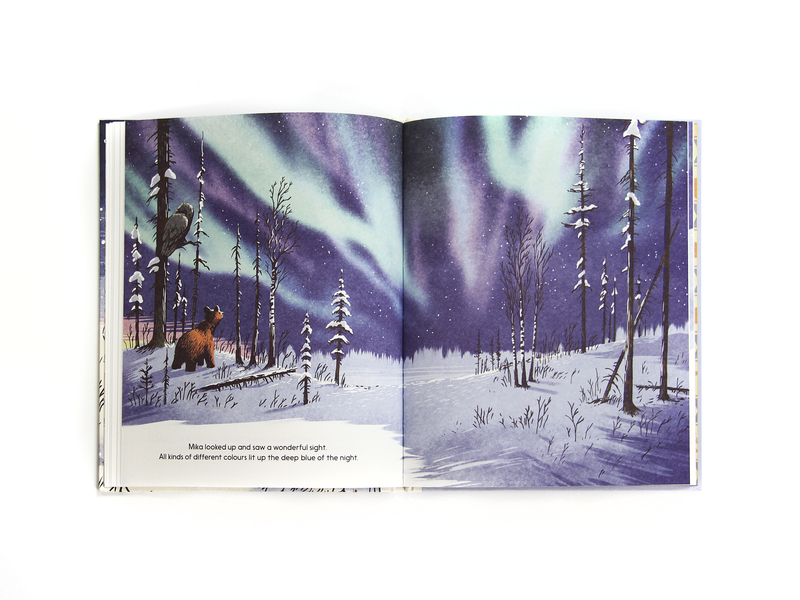 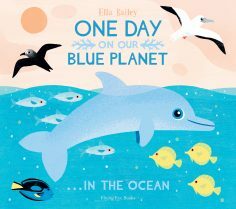 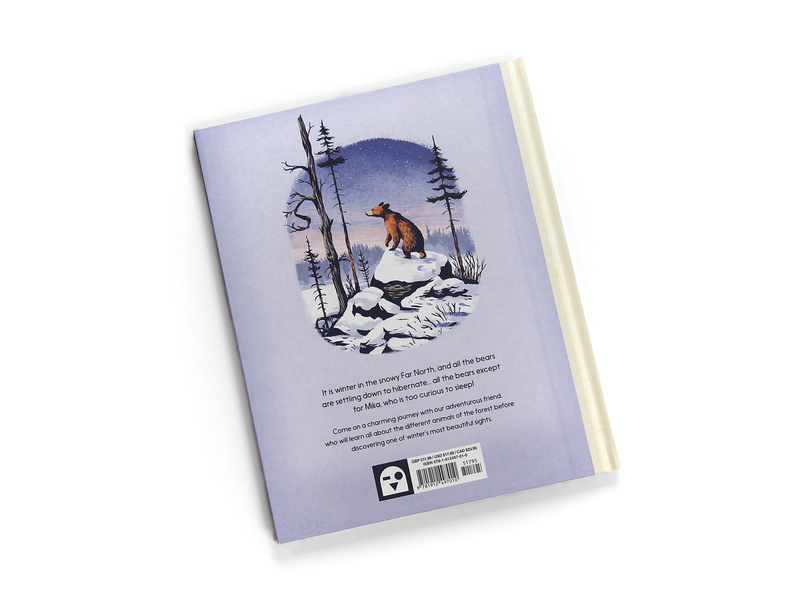 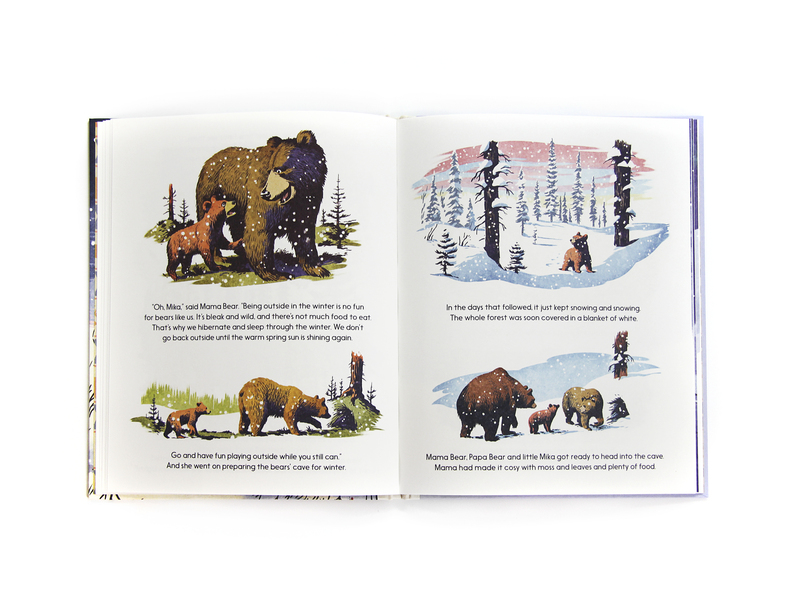 A charming winter tale from celebrated Dutch illustrator Erik Kriek that introduces children to animals’ winter habits and the dazzling beauty of the Northern Lights. 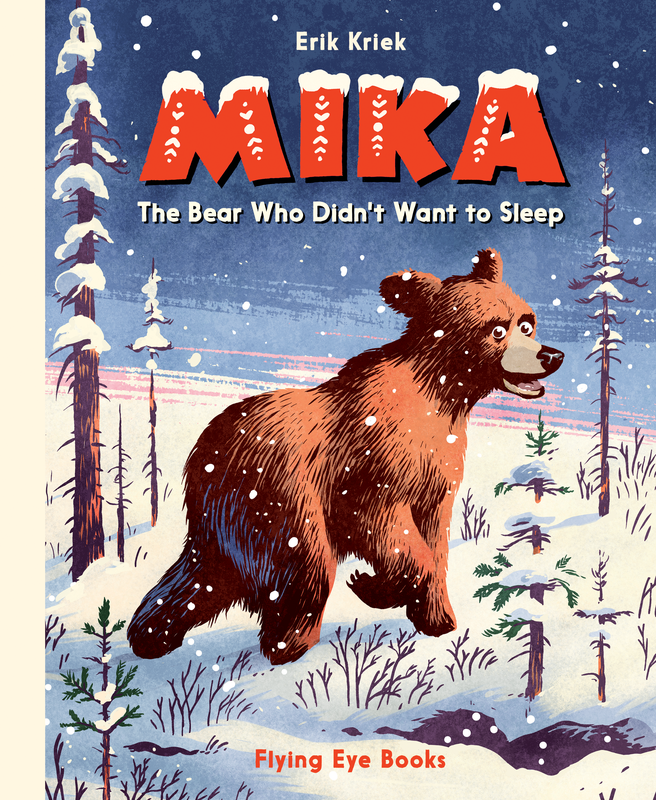 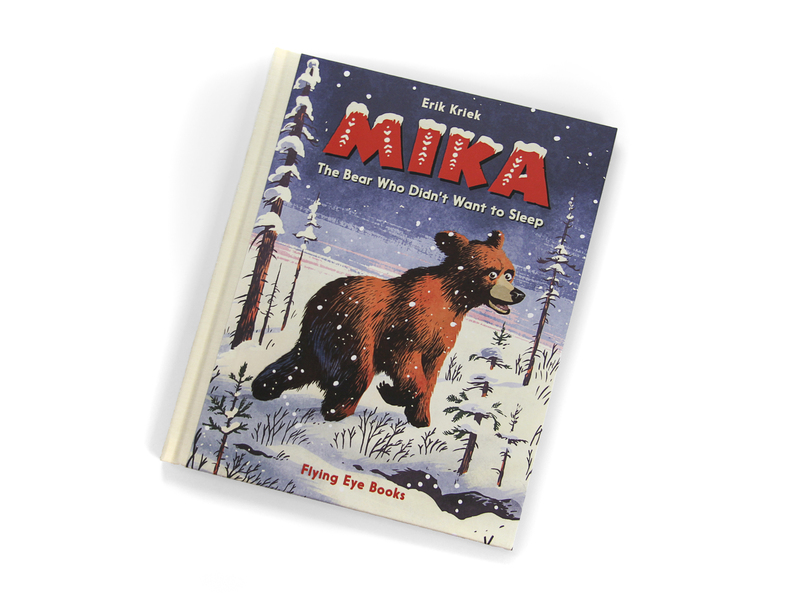 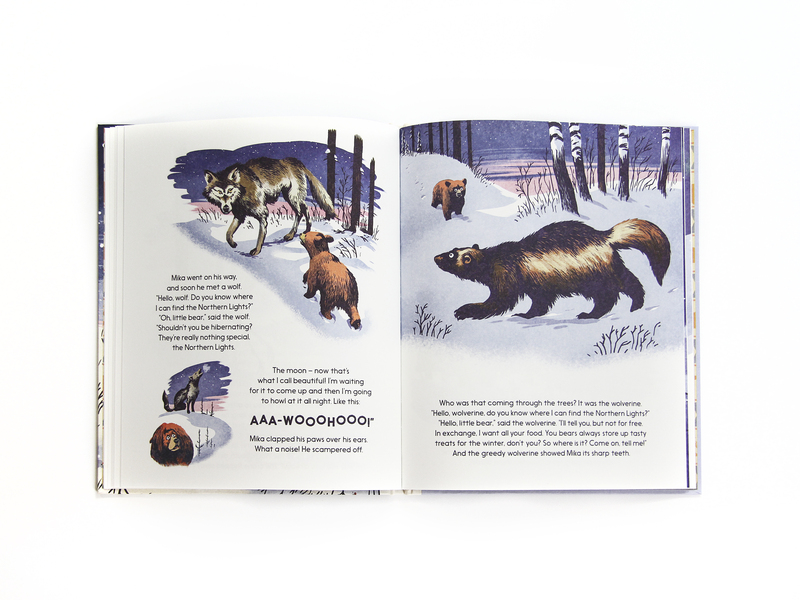 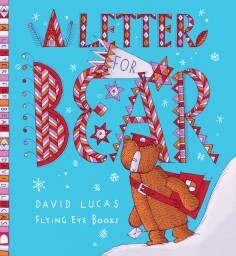 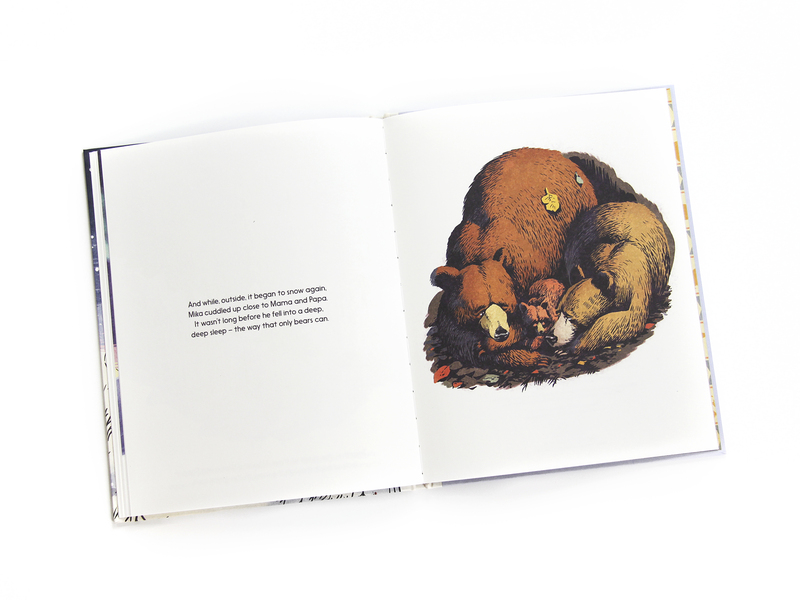 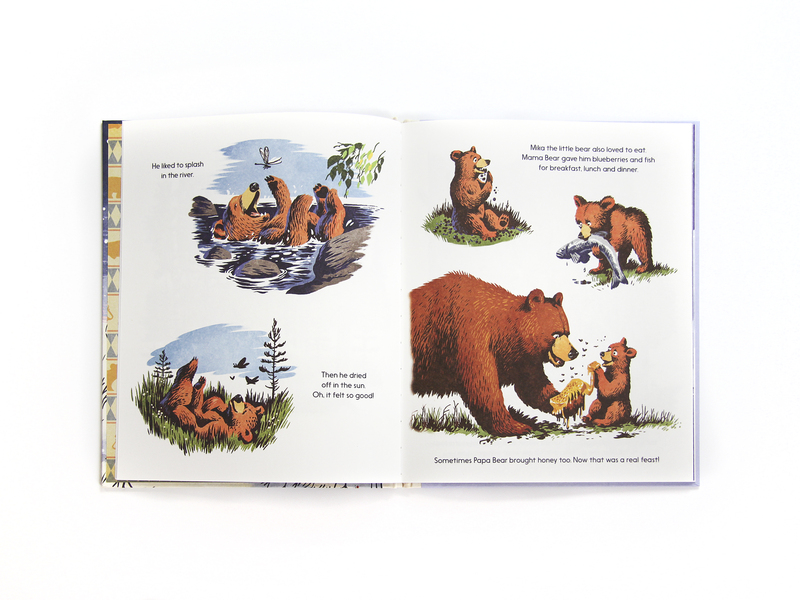 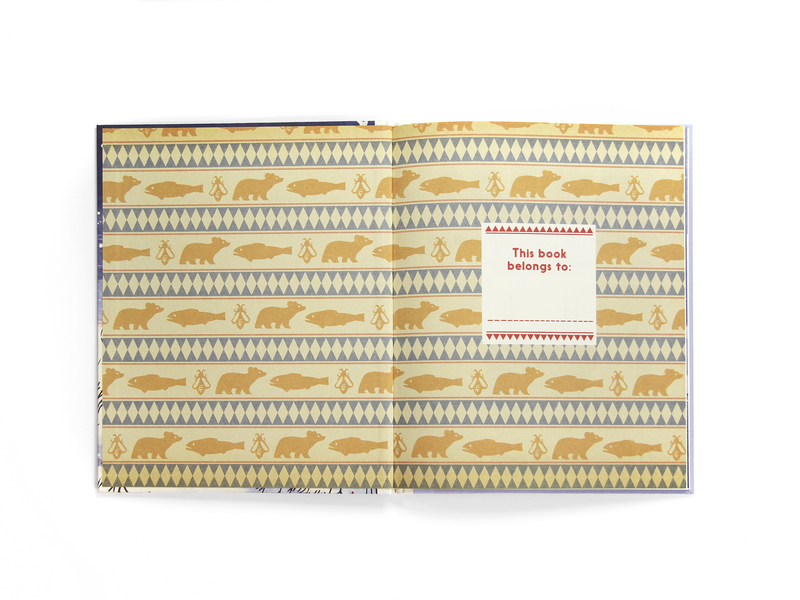 Mika the little bear loves to run and play all about the forest, but he soon learns that he is meant to spend the long, cold winter months hibernating with his mother and father. 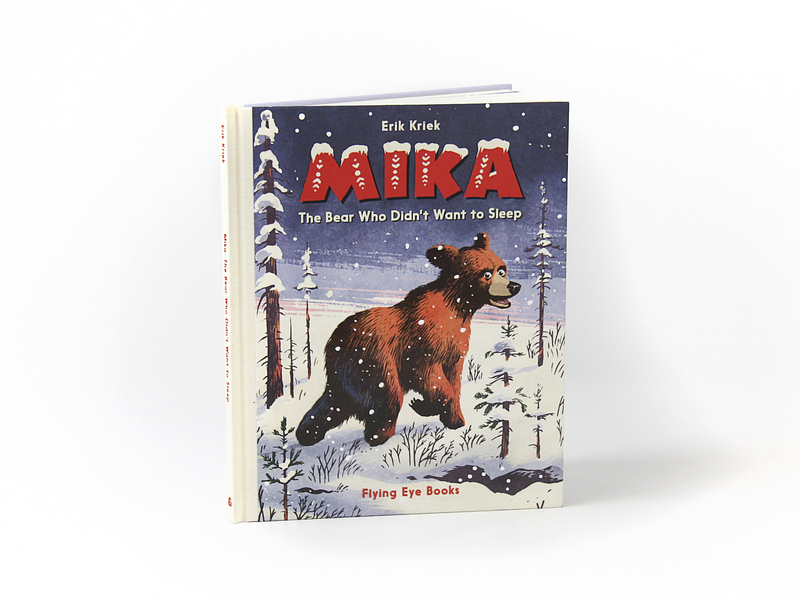 When the old owl tells Mika about the Northern Lights that appear every winter, he can’t stand the thought of missing something so beautiful, and so he sets out on a secret, snowy adventure to find them!